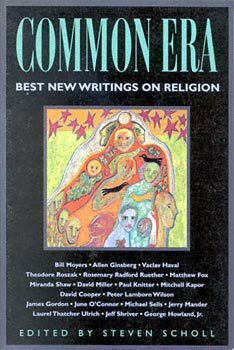 Common Era is an annual anthology of the best new writing in the field of religion. It brings together a cross section of articles from the wisdom traditions of the major religions as well as articles on new religious movements and indigenous traditions from around the world. Common Era blends together accessible scholarly studies with articles by, and interviews of, leading religious figures and remarkable persons.